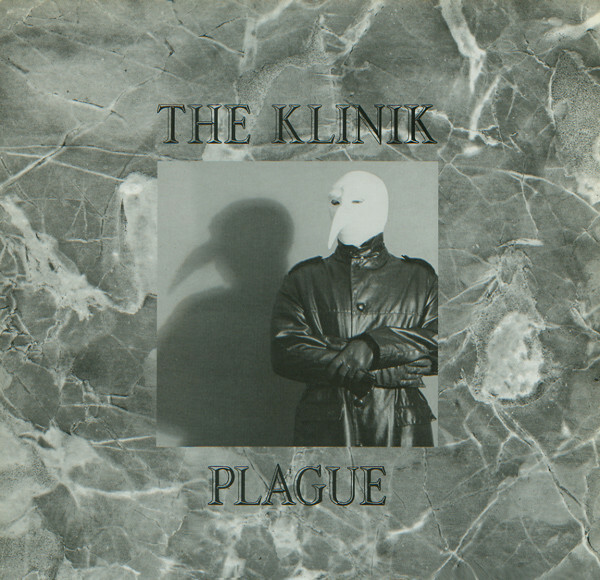 Today, exactly 31 years ago The Klinik released 'Plague'! Today it’s been exactly 31 years since electro-industrial band The Klinik released their second full album Plague (Antler 065 - Release date: 25.09.1987). Originally released as a gatefold vinyl it was re-released again by Antler Records as a bonus CD with the release of the 1991 Time (Antler 5040) album. Plague, with menacing sounds and engaging songs, can be seen as one of the darkest albums released by the band. Marc Verhaeghen’s uncompromising and unpredictable programming, sampling and synth manipulation revoke apocalyptic visions while the typical, sometimes hissing, sometimes shouting, vocals of Dirk Ivens complete the dark atmosphere perfectly.